Tibet offers fabulous monasteries, breathtaking high-altitude treks, stunning views of the world’s highest mountains and one of the most likeable peoples you will ever meet. For many people, the highlights of Tibet will be of a spiritual nature: magnificent monasteries, prayer halls of chanting monks, and remote cliffside retreats. 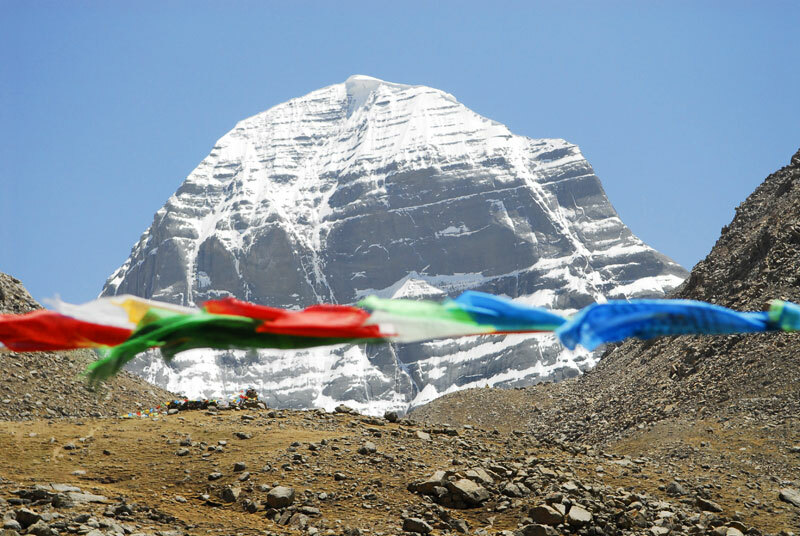 Tibet's pilgrims – from local grandmothers murmuring mantras in temples heavy with the aroma of juniper incense and yak butter to hard-core visitors walking or prostrating themselves around Mt Kailash – are an essential part of this appeal. Tibet has a level of devotion and faith that seems to belong to an earlier, almost medieval age. It's fascinating, inspiring and endlessly photogenic. Tibet's other big draw is the elemental beauty of the highest plateau on earth. Geography here is on a humbling scale and every view is lit with spectacular mountain light. Your trip will take you past glittering turquoise lakes, across huge plains dotted with yaks and nomads’ tents, and over high passes draped with colourful prayer flags. Hike past the ruins of remote hermitages, stare open-mouthed at the north face of Everest or make an epic overland trip along some of the world’s wildest roads. The scope for adventure is limited only by your ability to get permits.